Ida Ovmar (23) was recently crowned Miss Universe Sweden 2016. She stands 1.73m tall and will represent Sweden at Miss Universe 2016. Cloie Syquia Skarne (22) was crowned Miss Earth Sweden 2016. 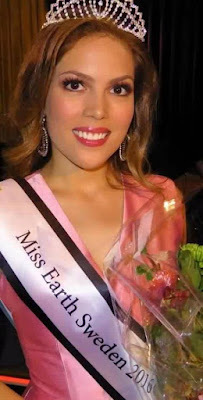 The 1.7m beauty is the daughter of famous actor from the Philippines and her half sister is also an actress in the Philippines. 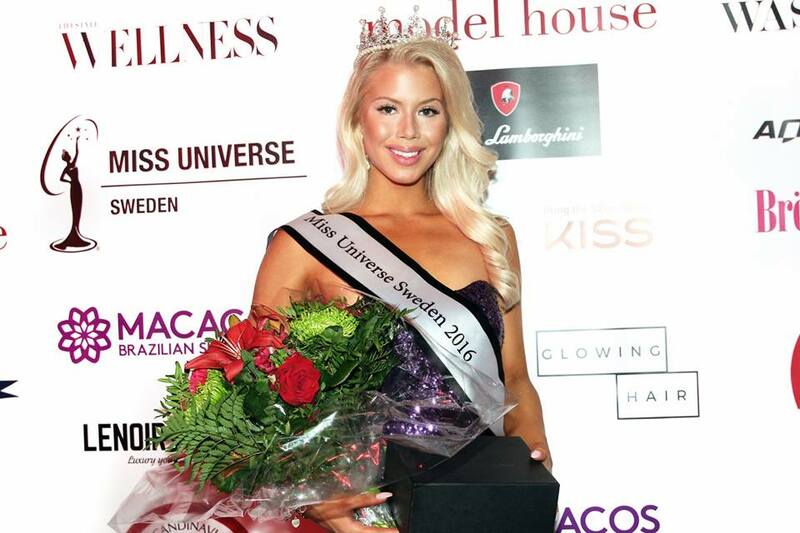 Clara Langsjo (21) is the new Miss International Sweden 2016. She stands 1.7m tall and will represent her country at Miss International 2016 in Tokyo, Japan. Universe and International... Ay dios Mio! Earth... well, we all know how that's gonna go!